I am extremely late on the Makeup Revolution hype! 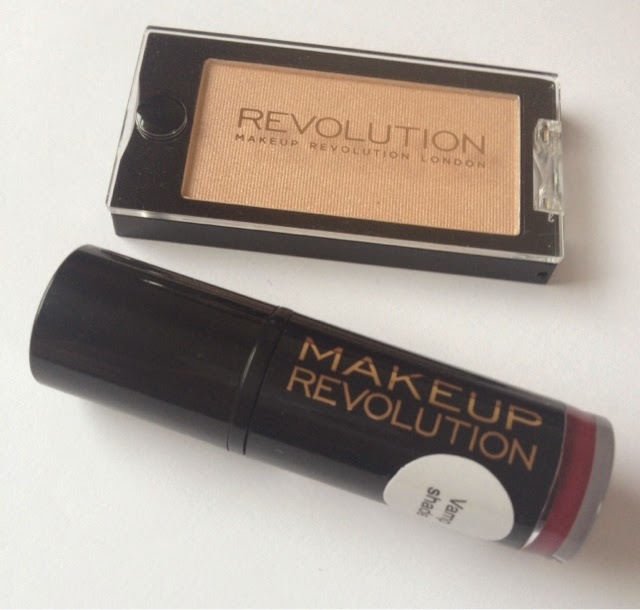 Makeup Revolution are a new brand to hit our Superdrug stores, they have been online for a good few months now but when I recently went to Superdrug the brand new stand was there waiting for me! I am trying to save money at the moment but I did pick up 2 products. 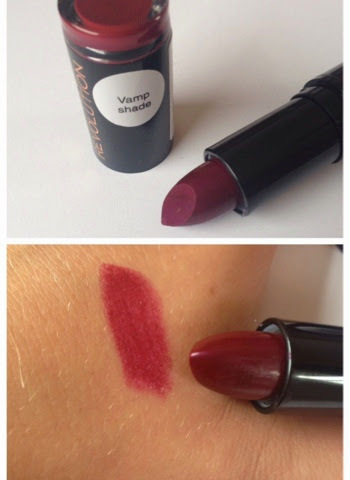 Makeup Revolution Lipstick in shade Vamp Shade RRP £1.00. This is a fantastic shade for Autumn/Winter, a deep berry, the consistency is lovely and moisturising and lasts a good few hours without a top up! 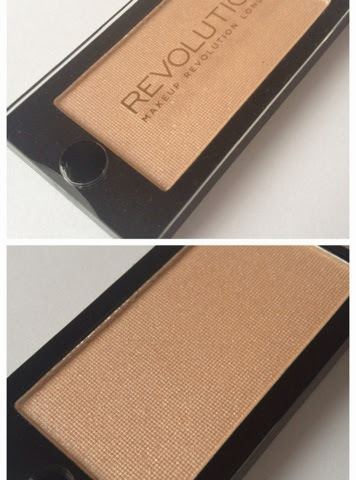 Makeup Revolution eyeshadow in shade.....Eyeshadow Base RRP £1.00. I love the packaging of these single eyeshadows, they are really sturdy and huge in size for the tiny price tag. I picked this shade as I always use a neutral shade as a base and this will last me quite a while! I am going to get my hands on some of the blushers and palettes in the next few weeks so keep your eyes peeled for more reviews! 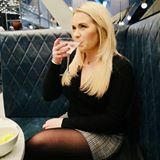 Very 'autumn' isn't it Em!